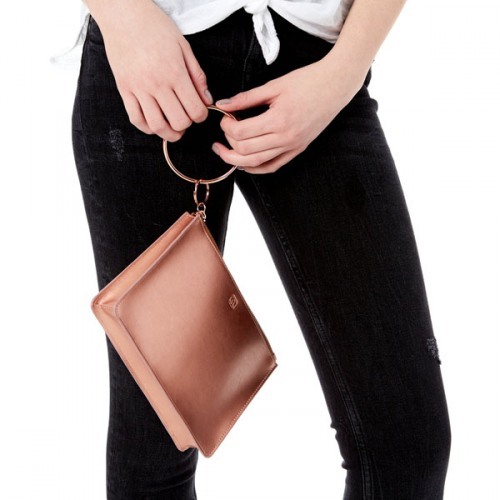 This stylish Big O Bracelet Bag is a slim, sleek size for money, credit cards, cell phone, lipstick or gloss and keys, aka the essentials. 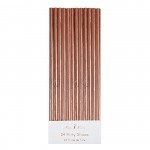 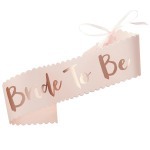 Made from luxurious rose gold leather that will be noticed. 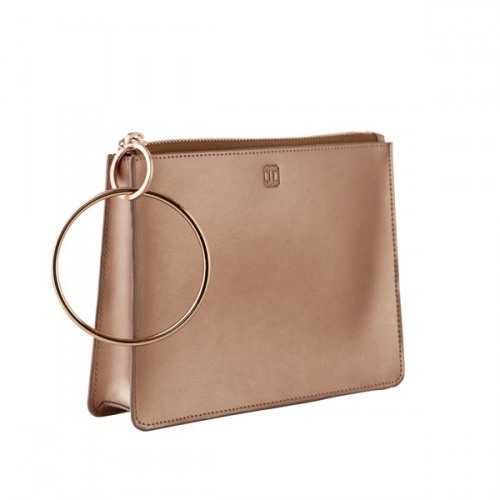 Even better this Big O Bracelet Bag has a Big O metal bangle attached to the purse to keep you hands free during the day or for a night on the town. 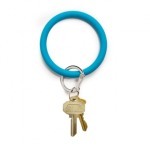 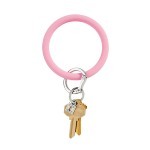 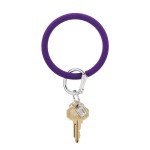 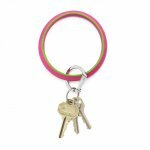 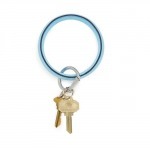 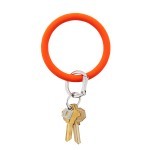 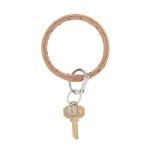 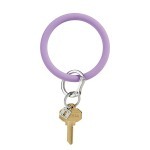 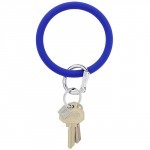 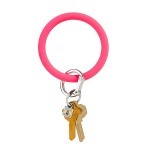 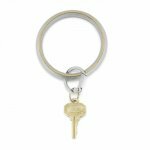 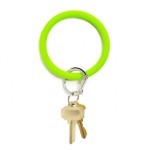 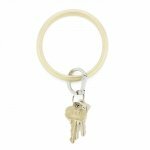 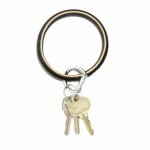 Don't worry you can still attach your favorite Big O Key Ring to the clasp too! 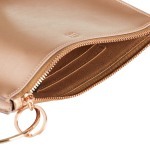 The Big O Bracelet Bag is sure to become the newest O-bsession that simplifies your day or night.